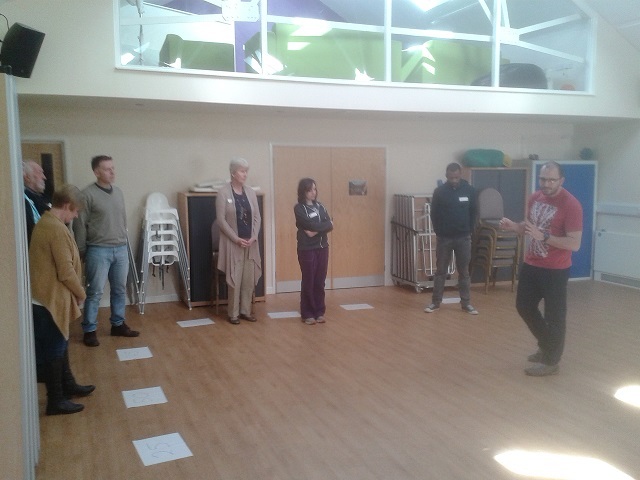 Training a new street pastor or refreshing the training of an experienced volunteer is a priority for Ascension Trust. 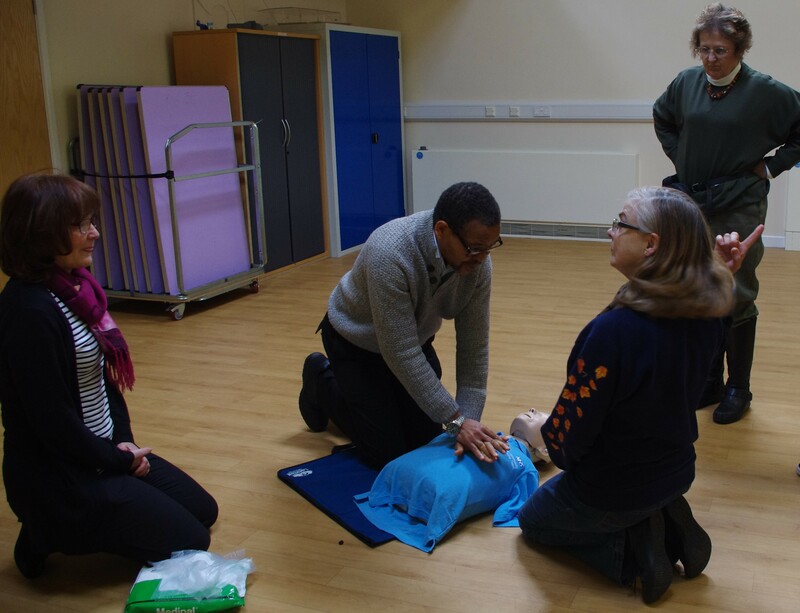 Training takes place locally or regionally and is made up of core sessions and a programme of other sessions that are tailored to the local context and needs. 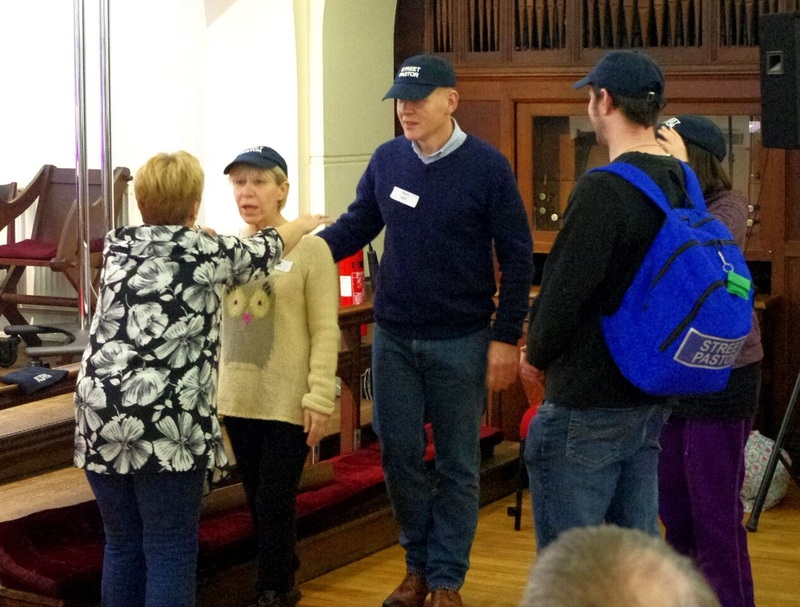 We generally recommend that street pastors complete 42 hours of training in the first 18 months after being commissioned. Street pastors come from right across the Christian community. For details of our next training programme please contact our coordinator below. For more information please contact our Coordinator using the Contact form here.